The Magic of Memoir is a memoirist’s companion for when the going gets tough. 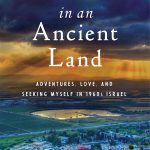 Paula Wagner is one of 40 contributors in this book published on November 2016. 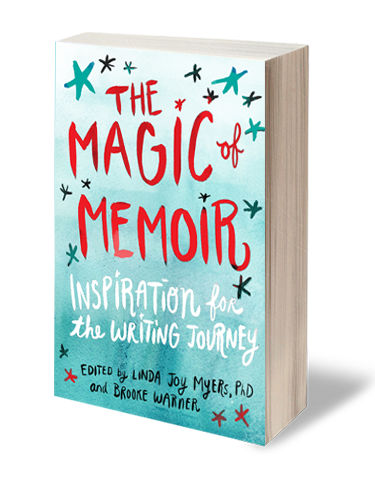 Writing about the process of writing has always baffled me, so it was both an honor and a challenge to come up with a submission for The Magic of Memoir, an anthology co-edited by my friend and mentor, Linda Joy Myers of the National Association of Memoir Writers (NAMW) and Brooke Warner, publisher par excellence of SheWrites Press. How to describe a highly personal process that compels and confounds me by equal turns each time I sit down to write? Do I find the words or do they find me? Do I wait forever for the Muse, or do I have to jolt her into action? 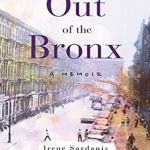 The Magic of Memoir offers an array of perspectives as diverse as its writers. Each essay and interview grapples with another facet of the mystical, maddening, often painful yet ultimately enlightening process of searching for the truth in our lives. Not an Absolute Truth, but our own truth. Not only our own truth, but most of all, the owning of our truth. Because to write a memoir is to name, reclaim, and struggle toward accepting our lives with all their beauty, blemishes, triumphs, and regrets. To stretch our hearts wide enough to include both light and shadow, to laugh all our laughter and cry all our tears, to reassemble the fragments of our lives into a semblance of wholeness, and yes, to cleanse and heal our wounds through the magical act of writing. But what kind of magic, the skeptic in me asks? The happily-ever-after-sugar-coated variety, or the heart-of-darkness tell-all confessional? A labyrinthian expedition to unearth our ancestry, or a doomed trip down a raging river? How can we trust our memory to distinguish between fact and fantasy? The answers to all these questions and more will surprise you. Linda, who is also a therapist, adds another note of caution. Taming? Like a lion tamer perhaps, yet the challenge is to control the lion without reducing its roar to the purr of a pussycat. 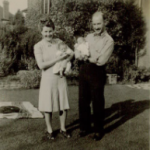 My own initial inkling of the power of memoir came with the writing of my mother’s obituary. Despite my grief, each word made me feel as if I were breathing her back to life through a kind of spiritual CPR that also made me realize her love of language was the inspiration for all my writing. In The Mythic Journey of Memoir (my own chapter in The Magic of Memoir), I liken my writing process to flying in a time machine. First I designate myself as the pilot; next I buckle my internal editor firmly into the backseat; and finally I wave goodbye to my inner critic. She will not be accompanying me on this trip. I must fully trust in my own skills and power without the distraction of her naysaying. When I’m ready for take-off I let the sights, sounds, smells and feelings of a particular scene to crystallize behind my eyes. “Then, whoosh! Piloting through space and time, I visualize the people, places, conflicts and “take-aways” I want to write about. Soon the landscape of memory rushes up to greet me as if I’ve just landed back in 1963, when my memoir begins. Contrary to some popular misconceptions, writing a memoir is not simply egocentric navel-gazing. Through the magical crucible of art, the purely personal becomes universal. What began as patchwork pieces can be woven into a tapestry to be shared with readers. In need of inspiration for your writing journey? Need to silence your nattering nabobs of negativity? Just open The Magic of Memoir and you’ll be on your way.